Our helmet dryers make it easy to keep your headgear dry and safe. From football helmets, hockey helmets, equestrian helmets and safety helmets of other kinds to headgear used in flight, combat and battle, motorcycle racing, our SportsDryer™ can keep them dry and bacteria free. 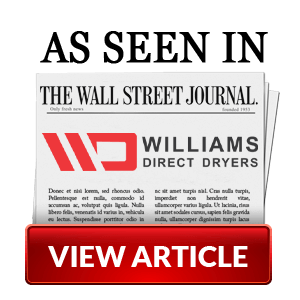 We’ve worked hard at Williams Direct Dryers to create a portable piece of drying equipment you can take with you on-site to sporting events and activities without thinking twice about it. Our sports dryers weight a mere 27 pounds, and transporting them is as easy as putting them in their accompanying carrying case and packing them away with your other sporting equipment. The ability to remove dampness from helmets is important not only for comfort, but for safety as well. Dampness breeds bacteria and can foster decontamination, but our drying racks eliminate the risk of infection straight away. You’ll love what our amazing sports dryers can do for you. Did you know that our portable sports dryers feature green technology? It’s true, and it’s just another way in which we continue to set a standard of excellence for products in the drying equipment industry. We would also like to remind you of the importance of keeping your helmets and other protective athletic gear clean and dry. Sweat, water, dirt, mud and other substances can create the perfect environment for bacteria to grow and contamination to occur. We’ve made it easy to make certain that your helmets remain clean and bacteria free following usage. 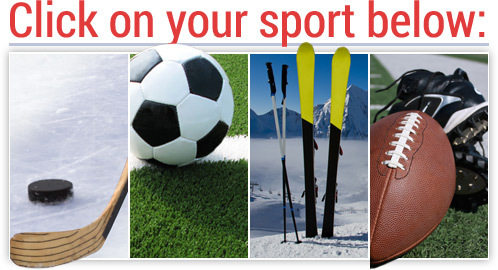 No matter what sport you’re involved in, you and your athletes will benefit from the presence of a SportsDryer™ from Williams Direct Dryers. We hope you’ll add one of our drying racks to your team’s equipment, and feel certain you’ll be pleased with your purchase the moment you do. 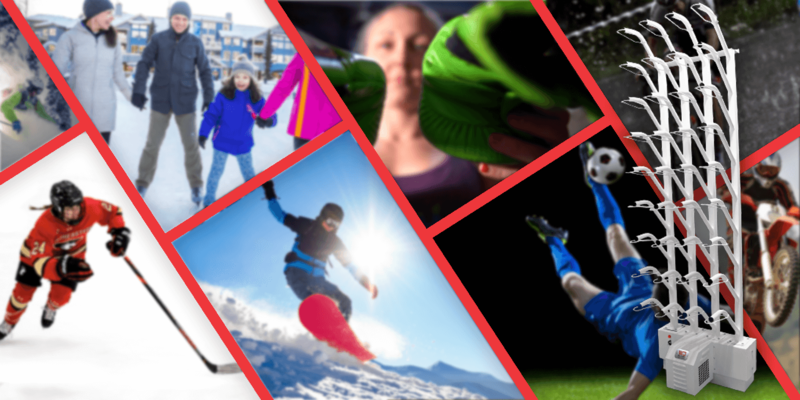 As sports lovers ourselves we’re excited at the opportunity to help athletes to experience comfort and safety as they go about their athletic endeavors. If an activity you love or participate in requires a helmet, you owe it to yourself to check out this exciting product and learn more about how it can benefit you.